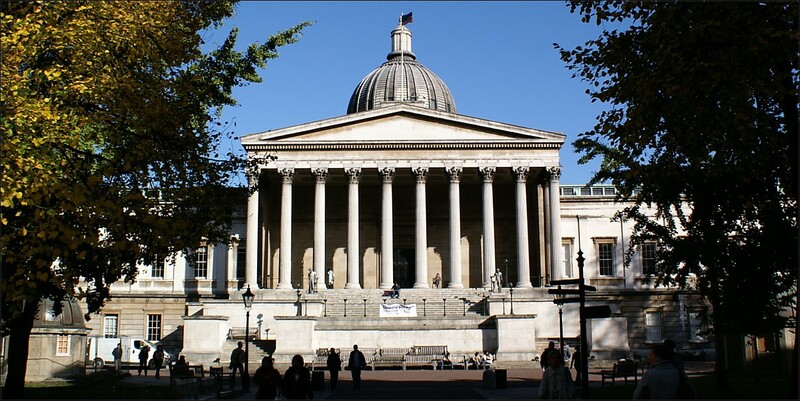 UCL is one of the world’s leading universities, founded in London to open up education to all on equal terms. Today their outstanding research and innovative teaching drive entrepreneurial solutions to the world’s major problems. It is London’s leading multidisciplinary university, with approximately 11,000 staff and 38,000 students from 150 different countries. 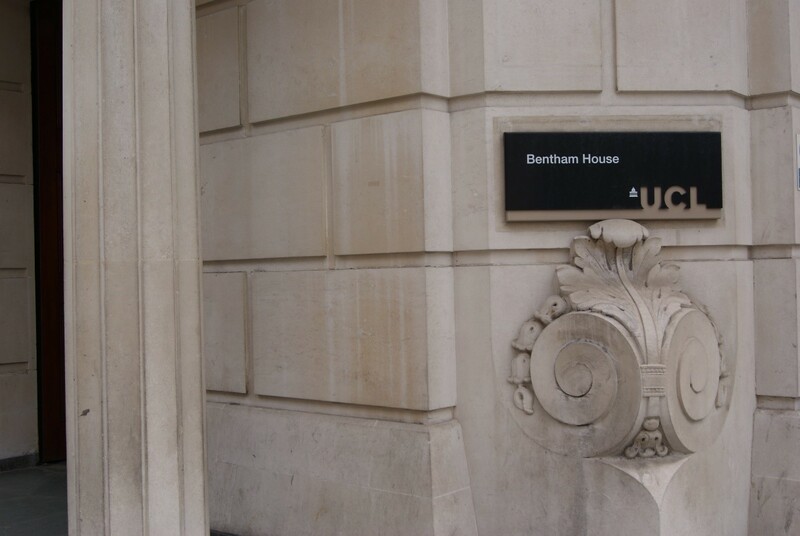 Founded in 1826 in the heart of London, UCL was the first university in England to welcome students of any class, religion, and the first to welcome women on equal terms with men. The University’s Legal Services department are involved with a large number of matters across the whole institution. The work required in relation to these matters produces a huge volume of documentation and correspondence, all of which needs to be maintained, made accessible to the Legal Services Team (with restrictions) and readily searchable for a variety of different purposes. The requirement for a comprehensive, reliable and easy to use document management system was identified as an absolute priority for Legal Services to operate effectively. The team was reliant upon saving documents and advice in a Microsoft Office folder structure and saving email correspondence (the bulk of correspondence) in Outlook subfolders. This approach had become increasingly unwieldy and unworkable, and created risk. As a minimum the requirements were to operate effectively and provide the University with an appropriate level of legal support. Silversands designed and implemented a secure and searchable Legal Matters Management solution. The solution architecture utilised SharePoint document sets to provide logical grouping for all documentation and email correspondence relating to a particular legal ‘matter’. In addition, a custom solution developed by Silversands provided a unique ‘matter reference’ that was applied to all documentation to ensure its uniqueness within the system. This ‘matter reference’ was also embedded into the document templates used by the legal department. 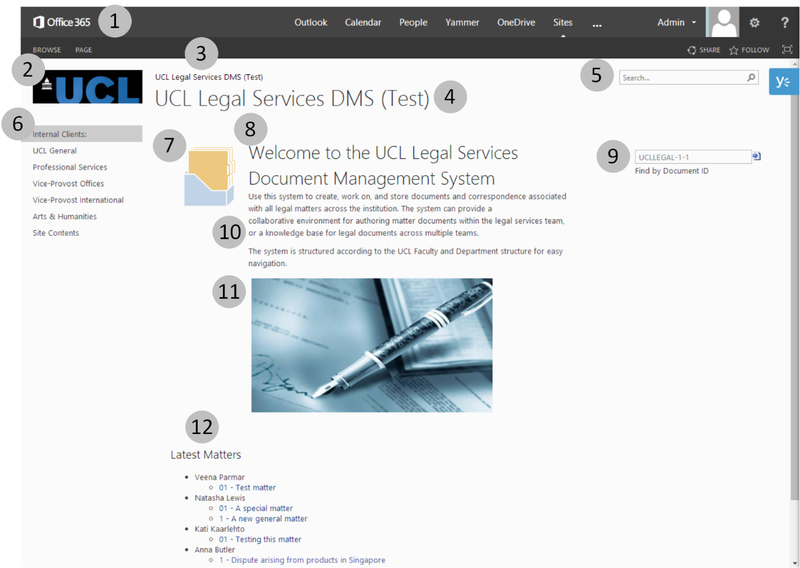 The solution was delivered on the existing UCL SharePoint Online environment. The solution has resulted in a far greater degree of visibility across all matter correspondence and has provided the Legal teams with a platform that has reduced wasted time searching for documents and emails that pertain to a particular case. The solution helps reduce the amount of administrative resources needed to support the document management system, enabling the Legal professionals to spend more time working on their cases. If you have a question regarding this case study and you would like to talk to someone at Silversands, please fill in this quick form. Siemens Standard Drives is a manufacturing wing of the global electronics company Siemens. The company’s servers were increasing in number, but physical space and power were in short supply so the IT team worked with Silversands to deploy Hyper-V™ technology, saving money, space, and energy. Barclays commissioned Silversands to assist with the implementation of a centralised mechanism for verifying the identity of staff when making enquiries to the various service areas within the bank. This initiative seeks to improve supportability regardless of user’s roles or locations and is referred to as the Agile Working Programme. It is to be rolled out to the entire organisation.